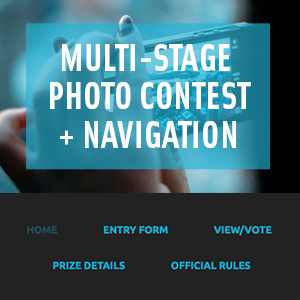 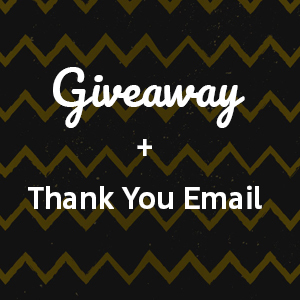 Make it easy for people to enter your giveaway, no matter what language they speak. 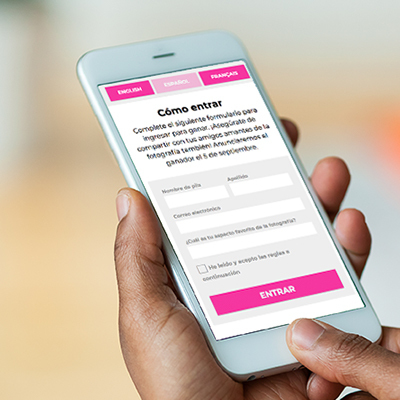 Participants fill out a simple form in their language, ShortStack stores all these leads for you so they’re available for future use. 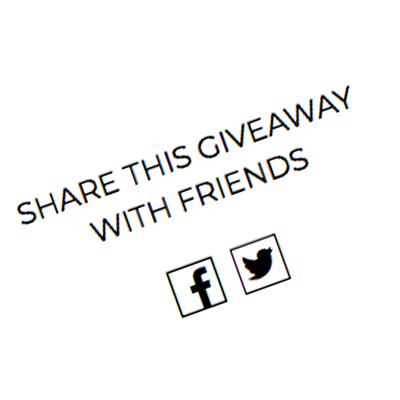 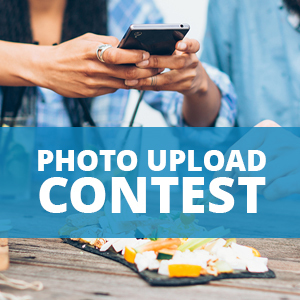 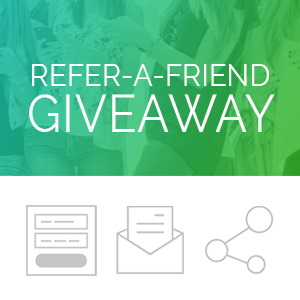 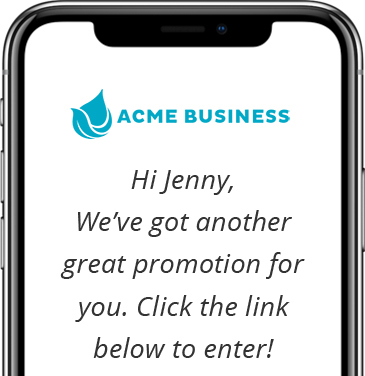 Your giveaway is easily shared anywhere – boosting engagement, and leads.